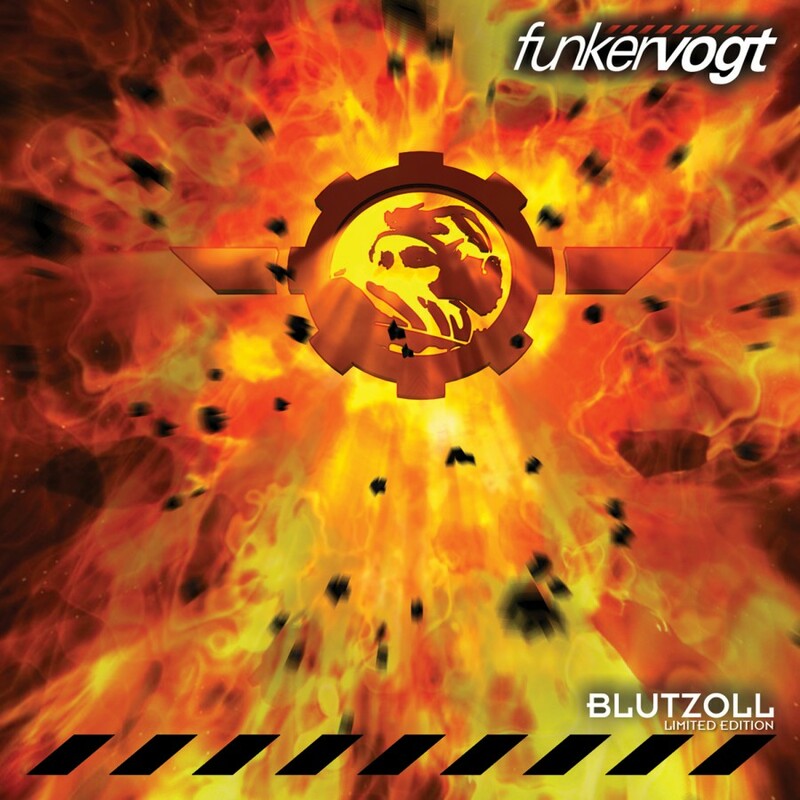 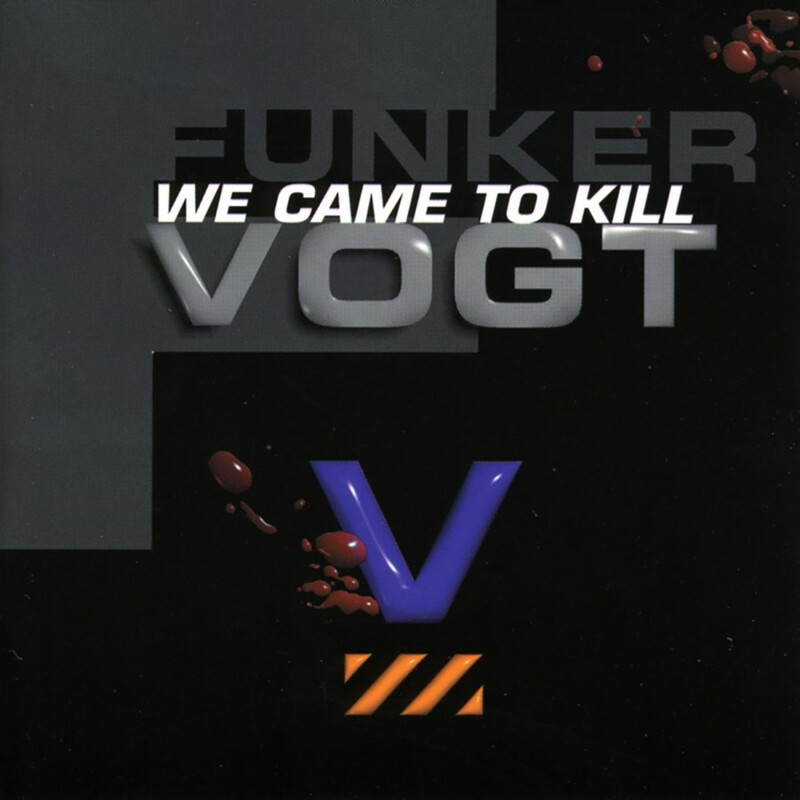 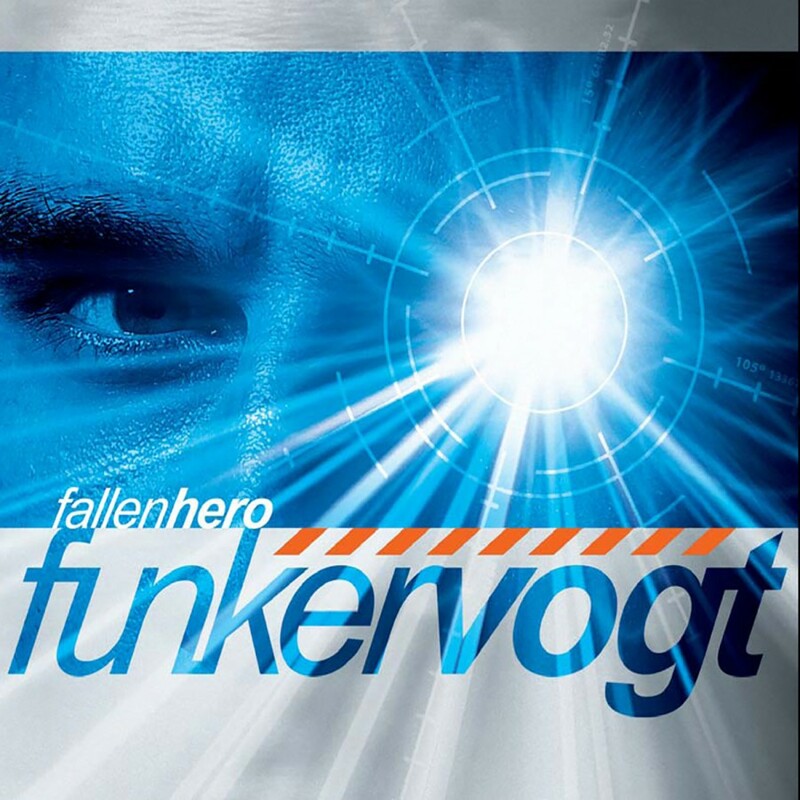 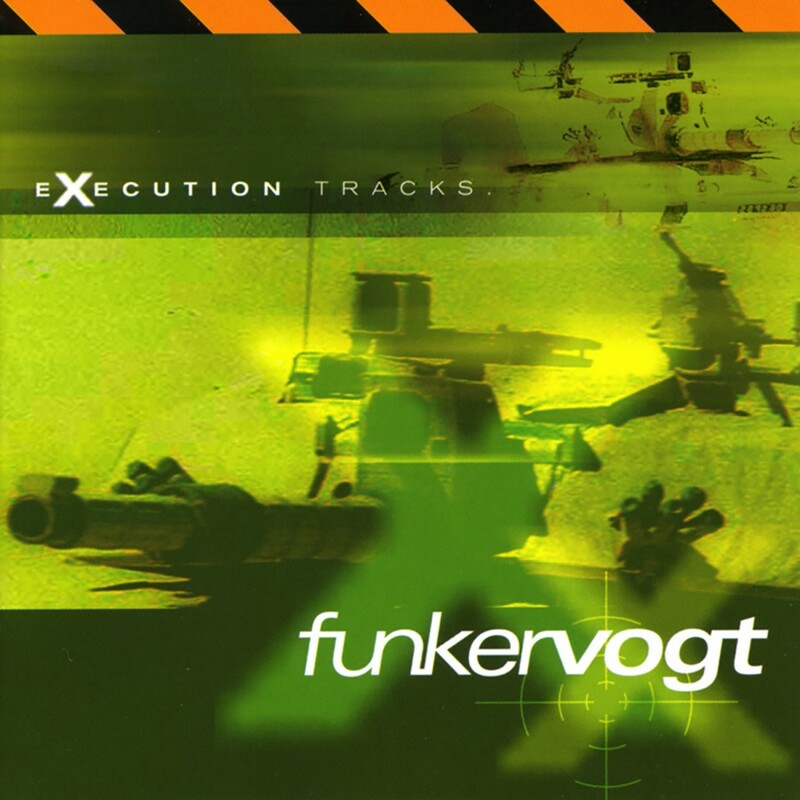 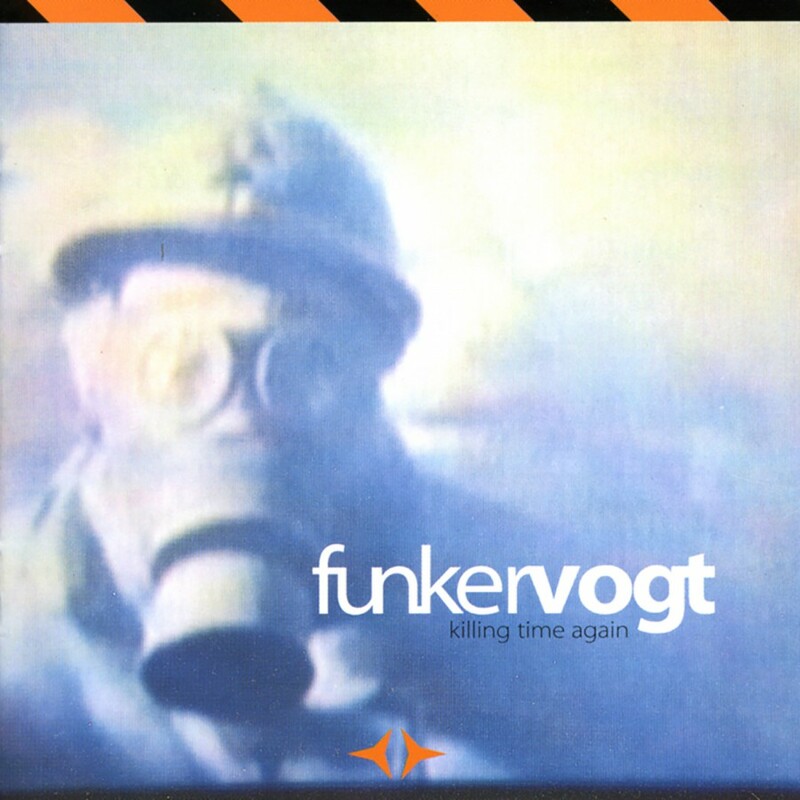 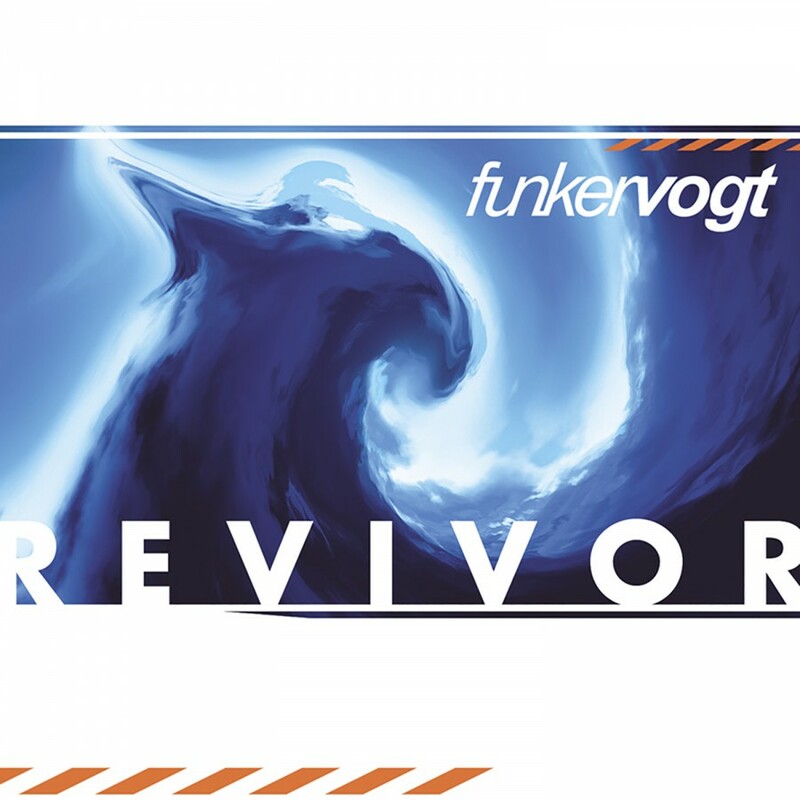 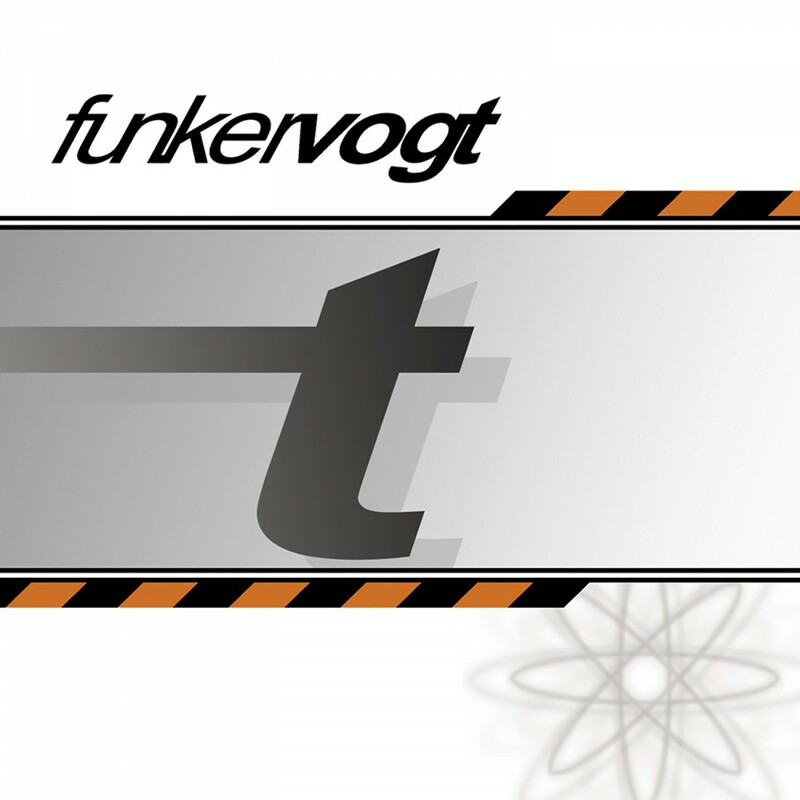 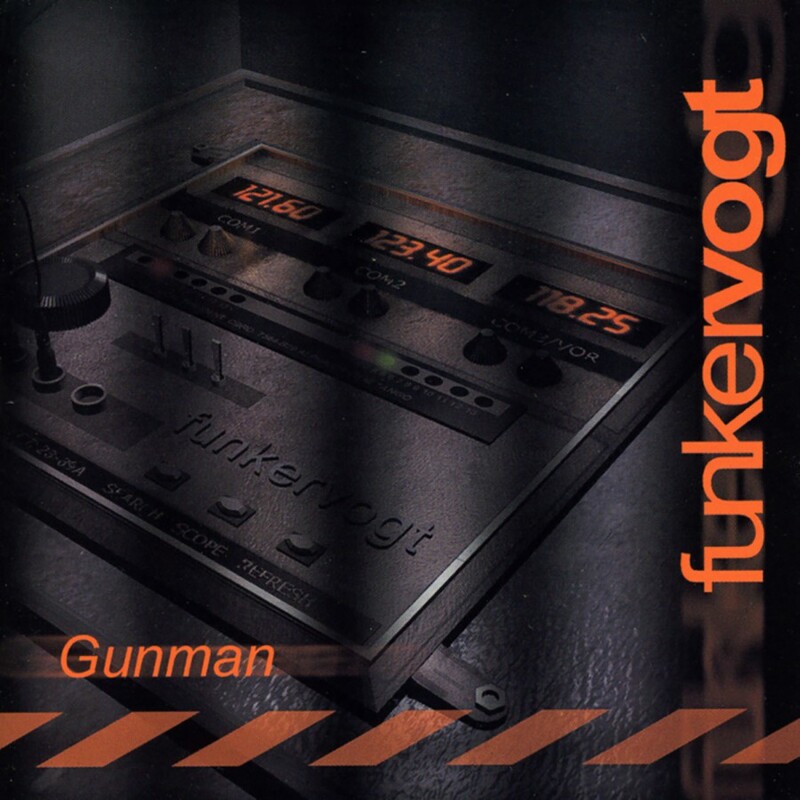 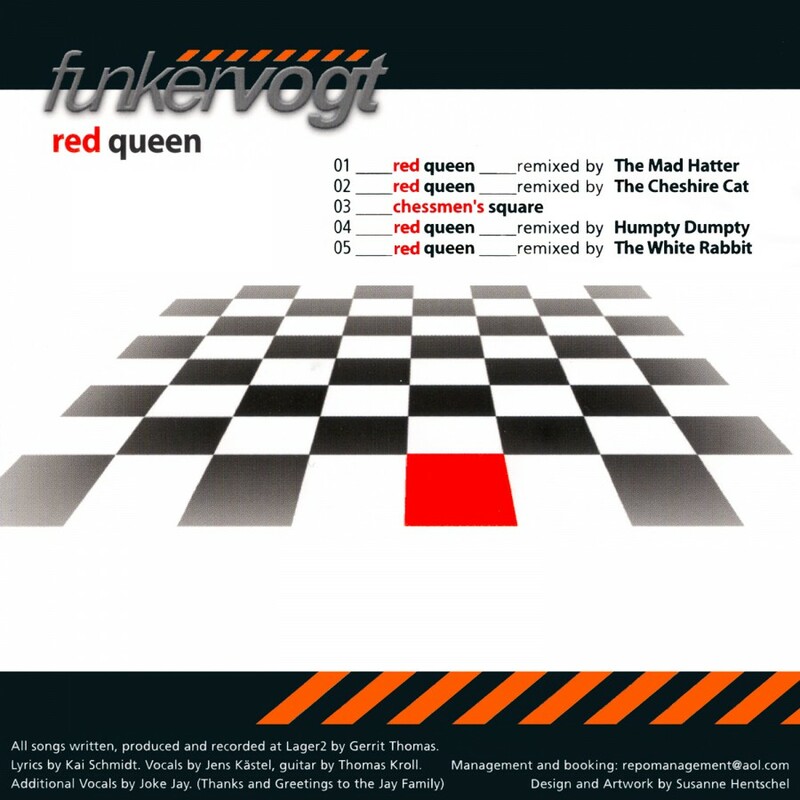 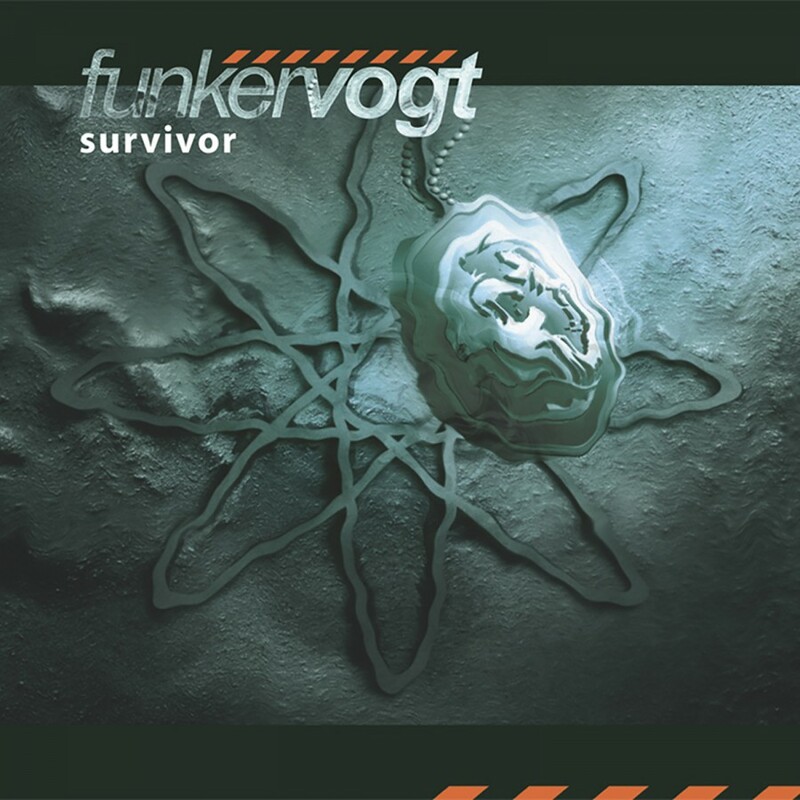 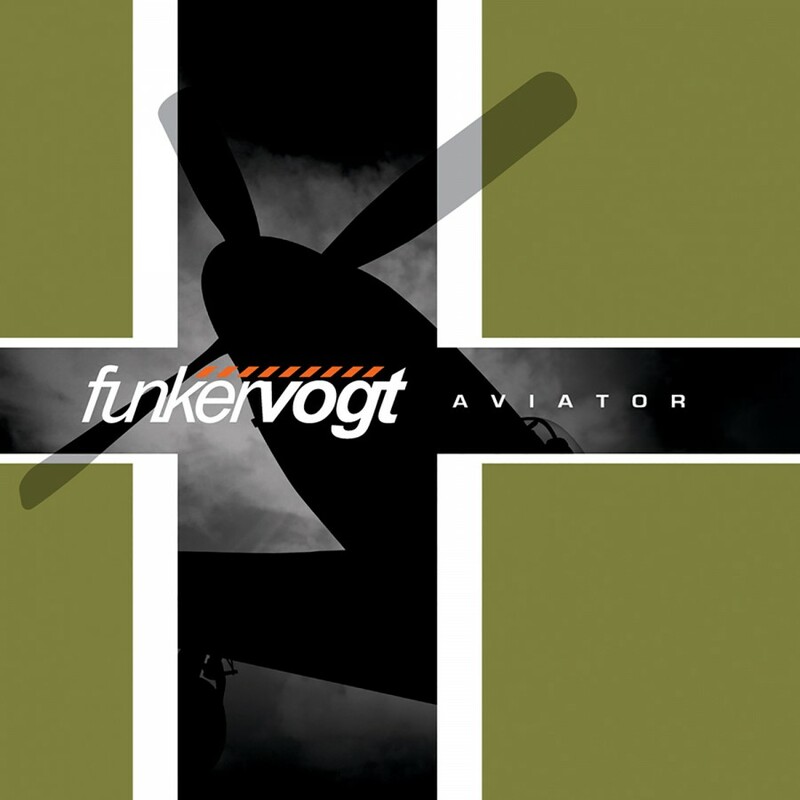 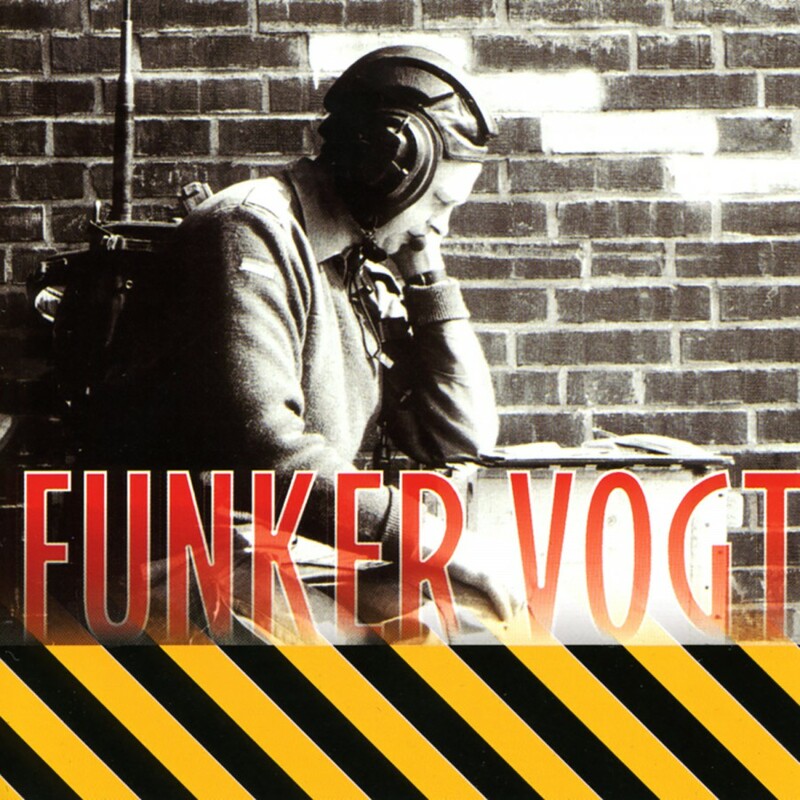 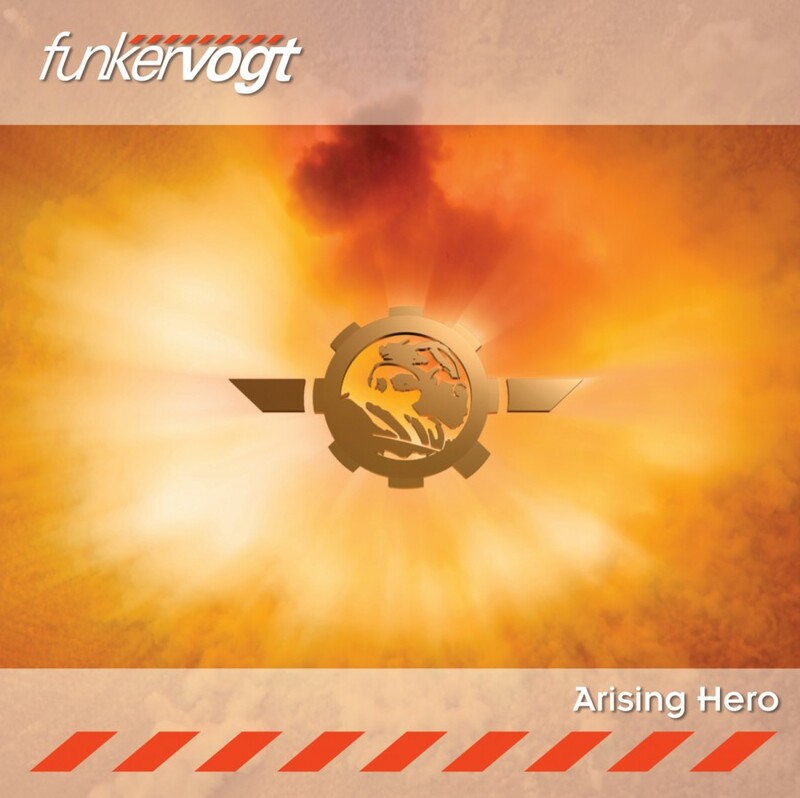 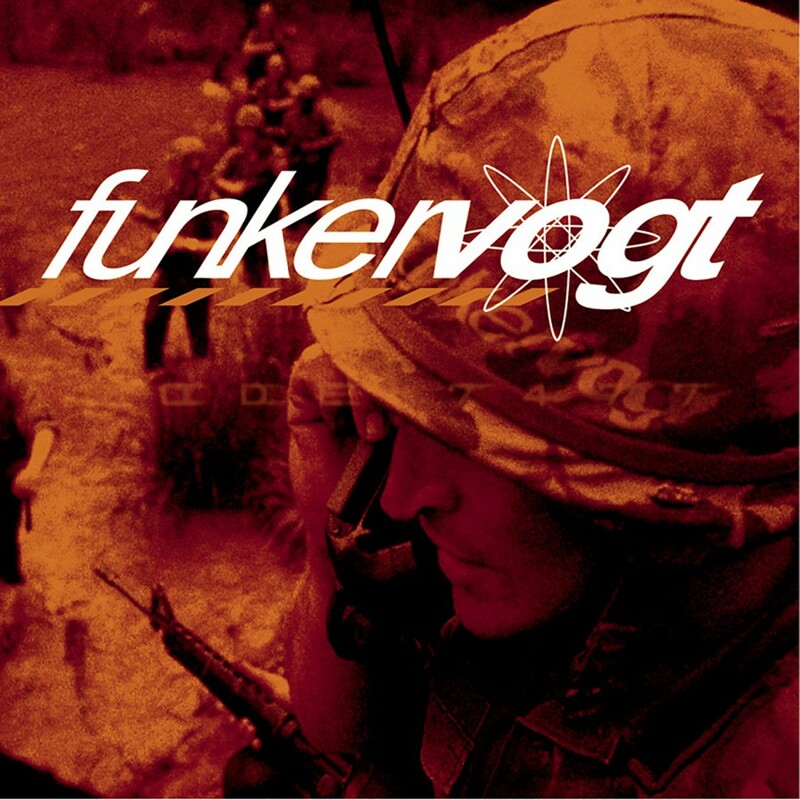 Having countless club hits over their fourteen years of existence, Funker Vogt has remained a staple on most DJ playlists throughout the world. 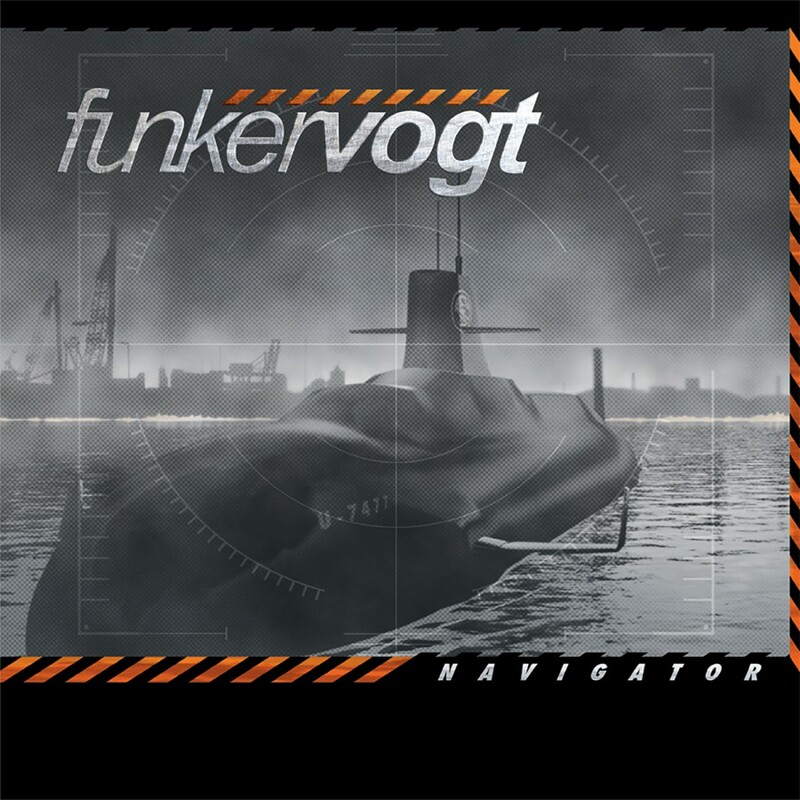 Their last album, Avaitor, diversified their sound through its beat driven melodies and emphasis on sequence structures, which translated well to their live show. 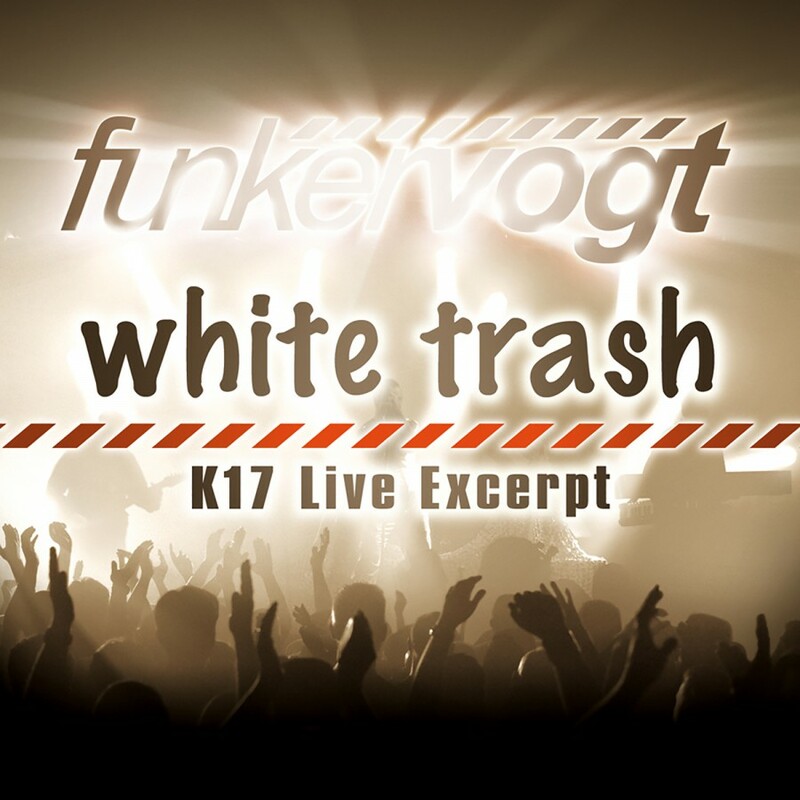 In order to give fans a taste of what they've been missing if they've never seen them on stage, Funker Vogt proudly presents their first ever live album, Warzone K17. 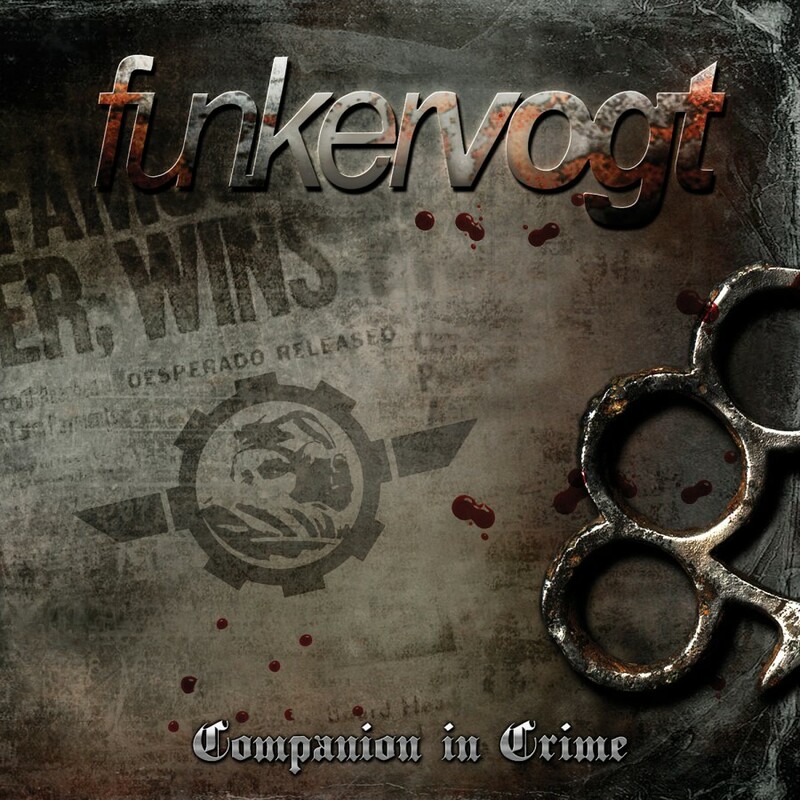 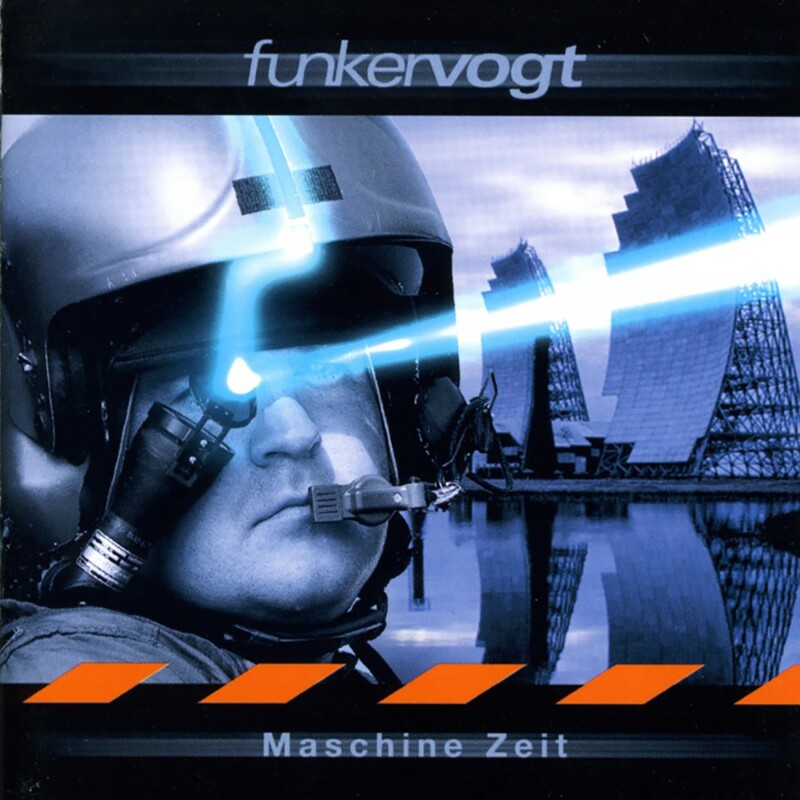 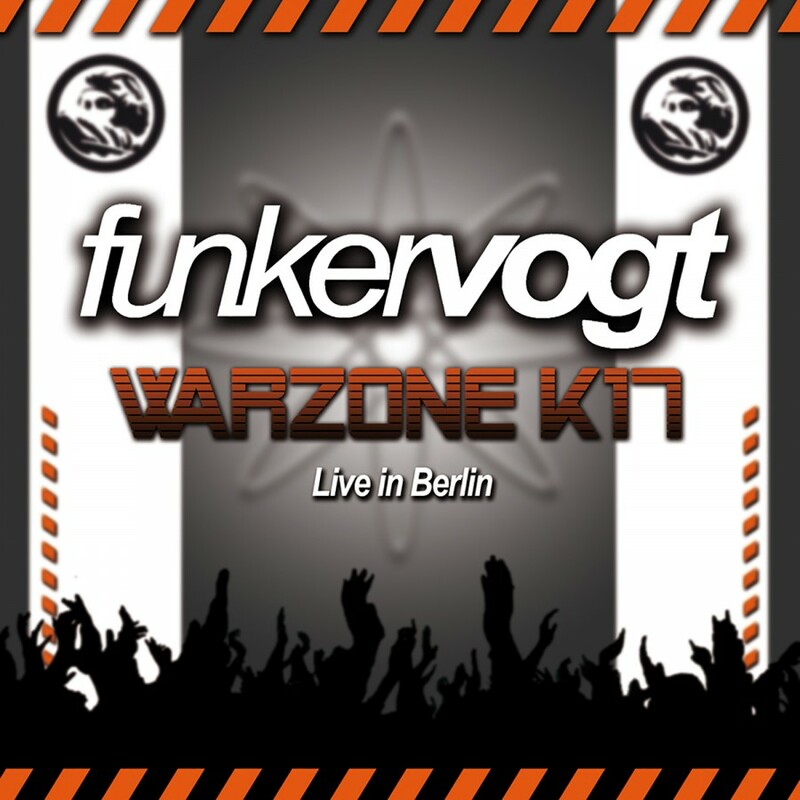 Recorded in Berlin, Germany at the infamous K17 venue, Warzone K17 features 22 classic Funker Vogt tracks. From their earliest hits (Thanks For Nothing and Black Hole) to their more recent club smashers (City Of Darkness and Child Soldier) Warzone K17 showcases Funker Vogt's talent in all its glory.